US premiere at the RMAF 2017: Camira DMC™, Ferios & Reference cable series. 5 x Best of Show. "Best? An easy choice this year, and agreed upon by the three of us. 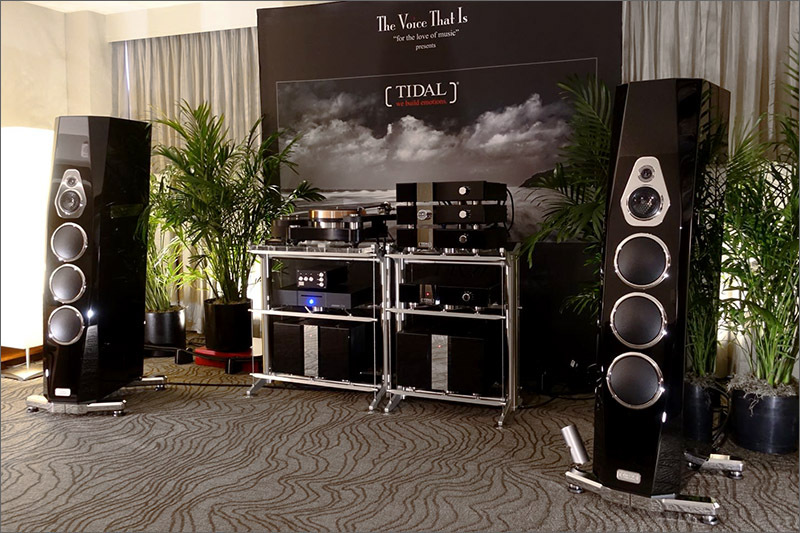 The room featuring TIDAL Audio, the Cologne, Germany-based company that manufactures exceptional speakers and electronics. The system cost almost half a million dollars. It should be wonderful and it was and much more. The three of us at different times were musically gobsmacked. The damn system almost ruined the rest of the show for us. Yes, that insanely good. Never heard better in my 20 years with Audiophilia. The room was set up by Doug White of The Voice That Is. Great job!" "Doug White and The Voice That Is always features systems in the top sonic ranks and RMAF was no exception. 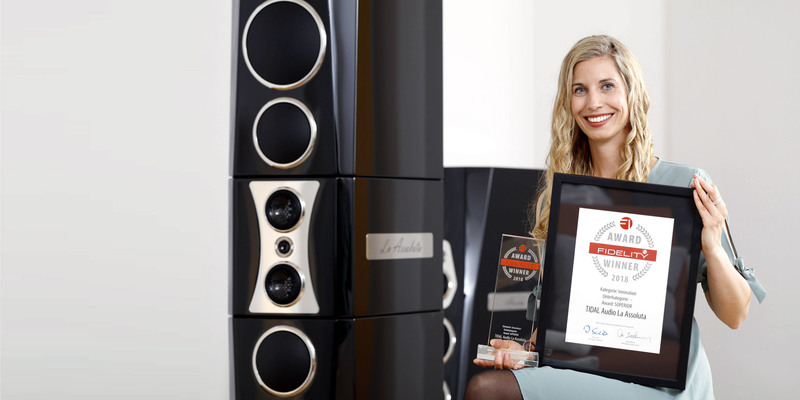 Doug premiered the TIDAL Audio Ferios amplifiers in a mostly all-TIDAL system with its Akira speakers, Presencio Reference Preamplifier, Camira Digital Music Converter, and Tidal Reference Cables. The Ferios monos offer plenty of power reserves with an all new 1.600 VA power supply, 300 watts/channel into 8 ohms, pure silver hollow conductor EMI transformers, TIDAL’s proprietary amplifier protection management system, hand-selected and matched transistors, etc. Johnny Hartman’s voice was palpable, natural, and realistic — it felt like he was in the room, and the TIDAL Ferios seemed to have unlimited power with explosive dynamics and fine detail retrieval." 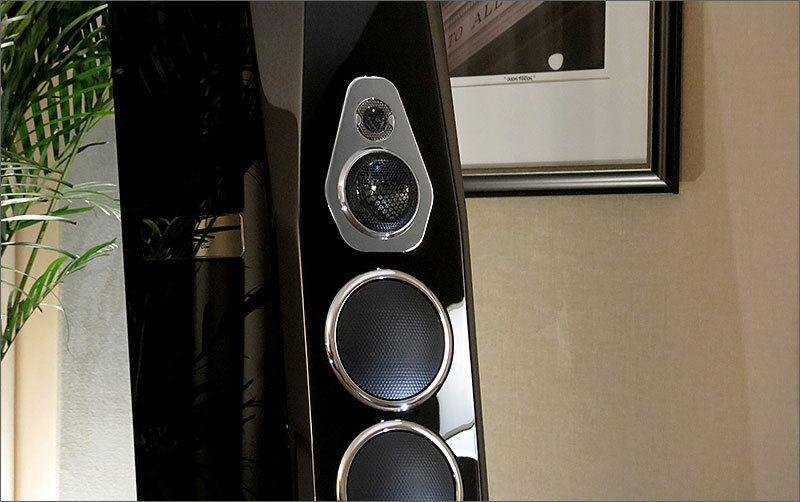 The Voice That Is showed what was arguably the most expensive system at RMAF: fortunately it was also the best sounding. The Akira speakers that so impressed in a large room at the Munich show two years ago were this time deployed to equally impressive musical effect in a hotel bedroom. This might have been a single seat, single source set up, but sit in that hot seat, play a record and the system, the room and the end wall simply disappeared. If you ever wondered what a time and space machine might cost, the answer is around half a million dollars! 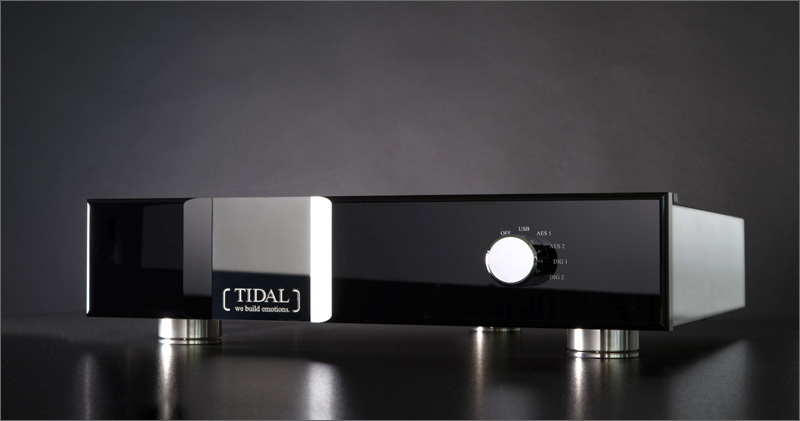 "There’s a reason Scot Hull calls Tidal gear “The Rolls Royce of high-end audio,” it’s because it’s big, glossy, built by hand to last for generations, and offers a level of performance, fit, and finish that many competitors cannot match. Some will balk at the price, and say things like “It better sound good for that money… etc.” But again, I go back to the Rolls analogy, and must emphasize that IMO you’re getting what you pay for: Some of the very best sound available on the planet regardless of price. Any price. This isn’t a system to listen to if your goal is to fault it, because honestly it’s nearly impossible to do that. White has curated an incredibly impressive sound system, and with every show he brings it to he only confirms what I felt when I heard it for the first time: Emotion. It triggers a deeply emotional response from me, and I honestly can’t ask any gear to do more than that. I encourage everyone who is able to visit White’s showroom, and book a listening session for themselves. I can talk about rock-solid, and subterranean bass, delicate, liquid treble extension, and a midrange that perfectly captures every nuance of a vocalist’s range – how I can hear the lyrics emanating more from their chest, and not their throat – but all this is taken as hyperbole by many until you’ve had a chance to experience it for yourself." "Let's start right away with the perfect rooms, which we would give 100 of 100 points. Two rooms involved W***** speakers. At the same top level with an even more crystal clear reproduction was TIDAL Audio. The German manufacturer introduced their whole chain with Camira, Ferios, Presencio and of course their in-house reference cables. The hint 'more' over the others obviously came from the all pulled thru chain synergy. The 4th best room was V*****, but offerred less grip in comparison to the W***** and TIDAL Akira." "This was one of the systems that would definitely be in the running for best in the show if you were looking for a really open and revealing system. 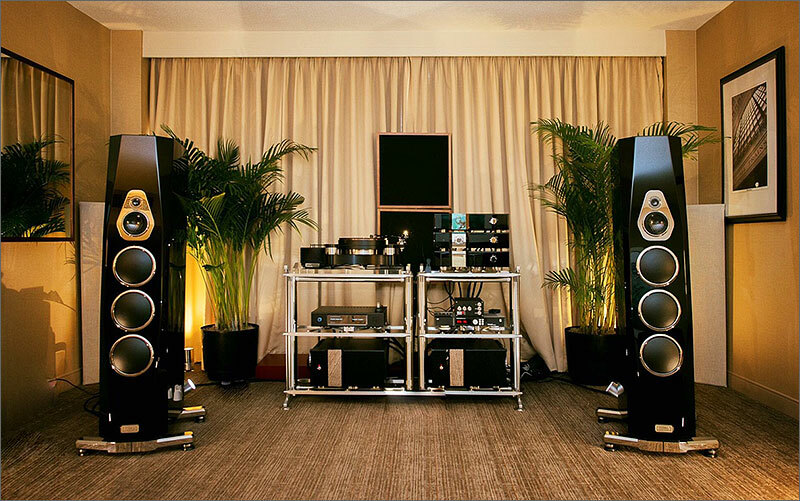 Without a doubt some of the very best sound at RMAF this year." "TIDAL has been making a lot of fuss among audio writers for quite some time now, and credit where it’s due, the exhibits are to blame. Consistently show stopping sound, no matter the venue, how can that be beat? With properly setup TIDAL system, you too can have one of the best experiences money can buy, but truth to bear, you gotta pony up. If ever there was a “Brand of The Year” award, and for some reason my opinion mattered, I’d cast my vote for TIDAL." 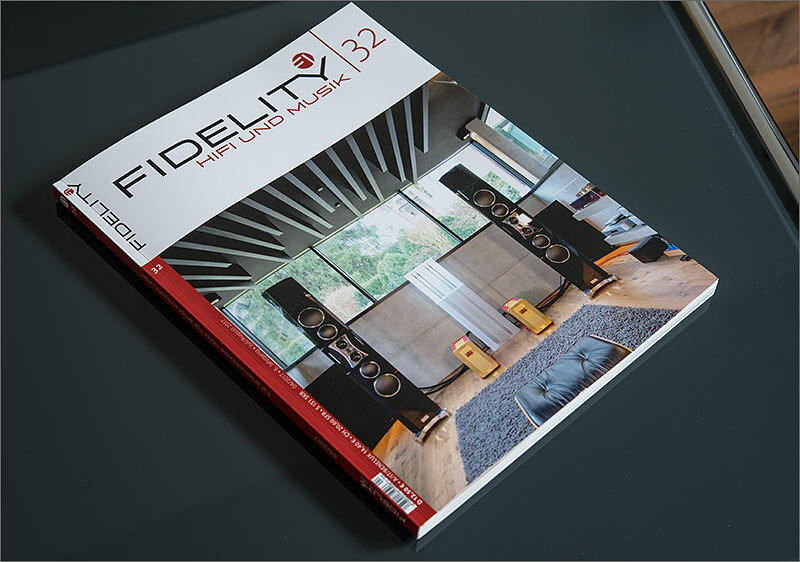 FIDELITY covers a home story in 9 pages about the TIDAL La Assoluta, being the crown jewel in a clients system. "...we were invited to report in depth and detail about the new TIDL La Assoluta, our cover queen of this issue. ...what we heard and saw just literally took our breath away." 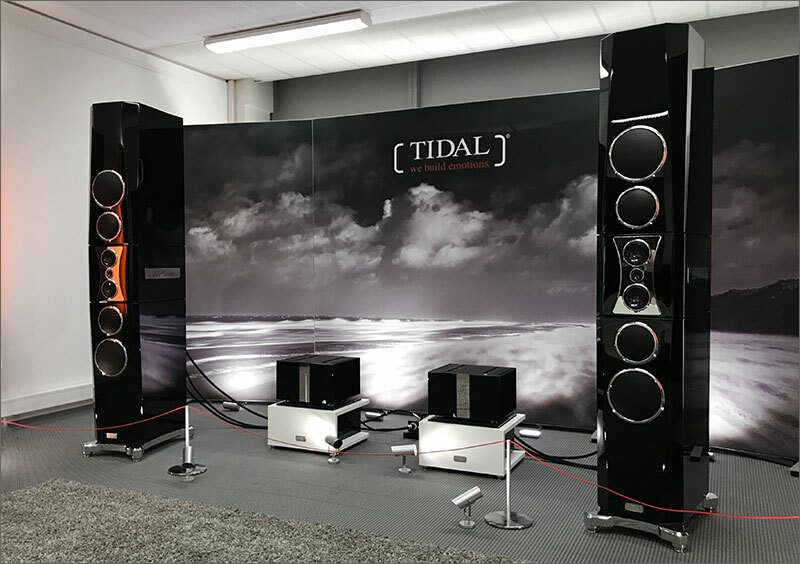 "Similar to the system shown at the Newport Show last year, it remains a full, rich listening experience with stunning timbre and tonal color. It just didn’t miss a beat." 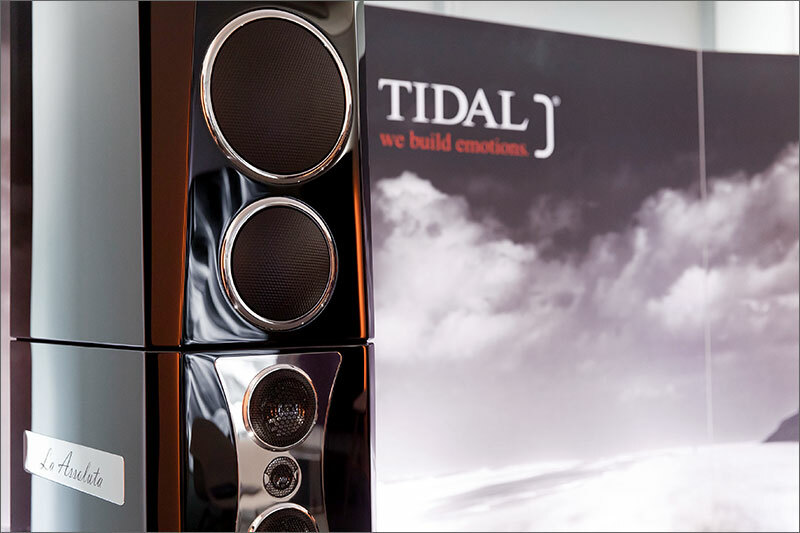 As with all Tidal gear, the fit, and finish is unrivalled in high-end audio, and exudes a level of quality, and commitment to beauty that has to be seen, and touched to be believed." "The Tidal Audio room that I wrote about previously was another sonic knockout of a calibre that is difficult to quantify even in the realm of the super high end of which there was no lack of at Munich. ...Again, this was a room of scale that is not easy to accurately describe unless you’ve had the chance to experience it in person. Making a recorded-playback system that realistically conveys the weight, physical presence, and human touch of a real performance is an incredibly difficult feat. While the approach to this end is practically diametrically-opposed to the WE horn system I just described to you, the outcome has a similar effect on the listener: emotional connection to the recorded event. For this system’s ability to connect me to the music, and it’s stunning visual presence I’m awarding it Best In Show for Munich." "While many manufacturers talk about cost-no-object products, the physical details alone put La Assoluta in a different league." "For the La Assoluta speaker, a true statement of grace and elegance, a full range speakers like few others, with reproduction qualities, fit and finish that only can be matched by its price." "...who needs that kind of stuff, is what I am thinking before I enter the TIDAL room. One for sure: I don't. But five minutes in the sweet spot and I start thinking about concrete plans how to rob a bank! Because one thing for sure: without this perfectly lacquered transducer statement I don't want and can't live anymore. ...Driven with in-house electronics, TIDAL removed the border between "canned music" and the original. It had an extraordinary degree of authenticity. One could have quoted, that one is getting here to the end of the flagpole." 'Best of Show' and 'Most Coveted Product'. ...I'm not sure what I can add to the Tidal Akira blurb, other than to say (as I did) that it came closest to the beauty, power, resolution, and fidelity to sources of my reference systems. Gorgeous timbre, lifelike texture, incredibly deep and well-defined bass, superior transient response, with no added edge or brightness. A very full-range, very transparent, very realistic sounding speaker with no obvious demerits, and therefore my pick for Best of Show." 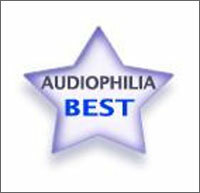 "Best of Show (cost-no-object): TIDAL Akira with TIDAL electronics". "Most Coveted Product: TIDAL Akira." "A pristine Malcolm Arnold LP (Lyrita) sounded simply superb, with stable 3D imaging, broad and deep staging, and supple micro-dynamic precision. Tonality boasted classic TIDAL values — liquid finesse but superior instrumental traction as well... I commented to Doug that the Akira's were the finest sounding TIDAL's I had heard to date and he didn't try to argue the point. If you have the scratch, this baby will cure your itch. 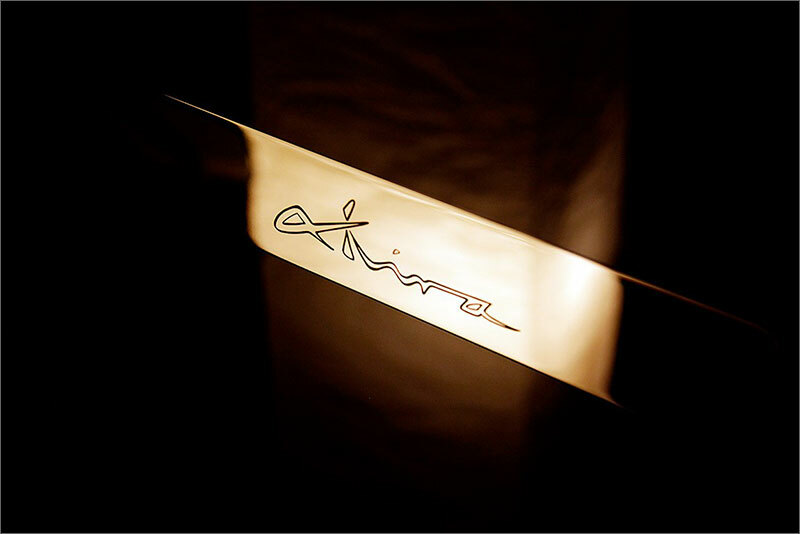 From minimally recorded classical to densely layered, highly processed pop and soul, the Akiras revealed all, but in a seductively inviting manner that drew one into the recording and the recorded space. On cut after cut, the Akiras elicited from me that elusive "ah-ha" moment of clarity, that point in the performance where I felt I could genuinely divine the deeper intent of the musicians, recording engineer, and composer. Think of the Akiras as $219,000 time machines that defy the Laws of Physics by taking you back to the recorded event across multiple intersecting vectors. A stunning achievement (and my personal show favorite)!" 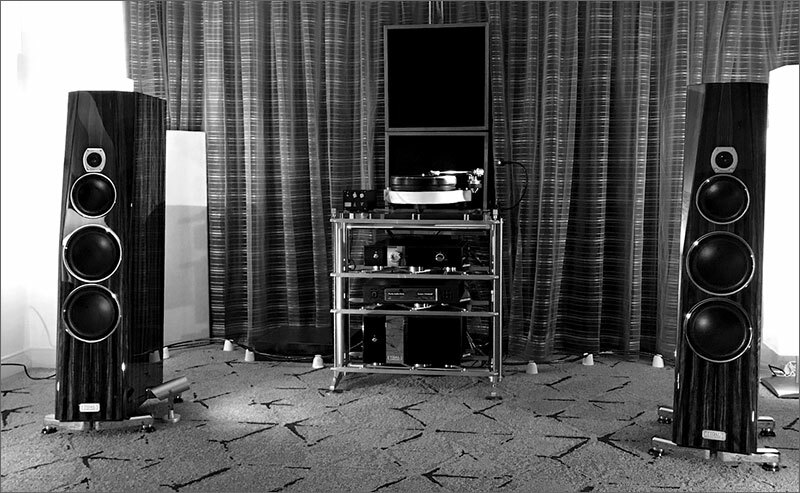 "...But AXPONA was the American debut of the new Akira loudspeaker, with its massive diamond tweeter and a driver array downshifted from the no-holds-barred Assoluta. The results were simply brilliant. The TIDAL Audio gear, with its supporting cast of players, produced a sound from any source that was truly crystalline in its transparency, effortless in its dynamics, and quite authoritative. I had loved the Agoria, but the Akira was clearly outpointing that lesser sibling. I had a new TIDAL love! 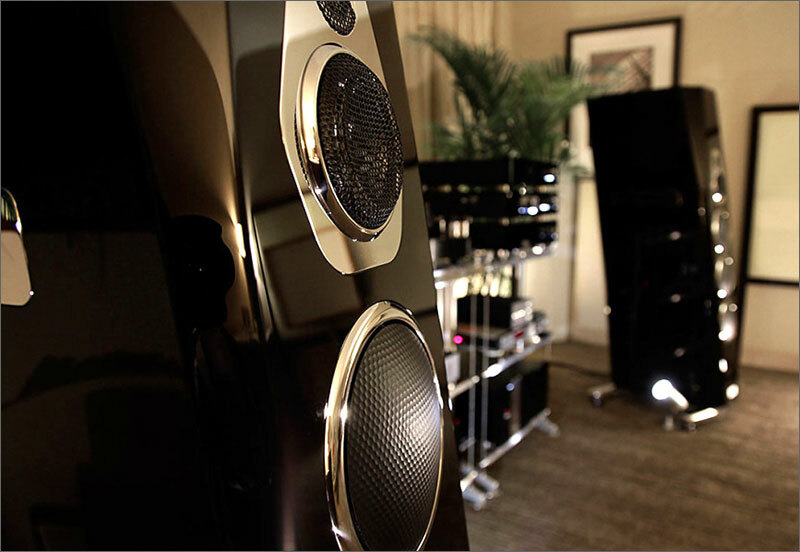 This was the two-channel room to beat... it showcased the capabilities of a manufacturer whose obsession with quality in design, materials, circuit concept, fit, finish, and musicality borders on the religious. " "In terms of the sound – it was simply magical with a hallmark transparency to die for. 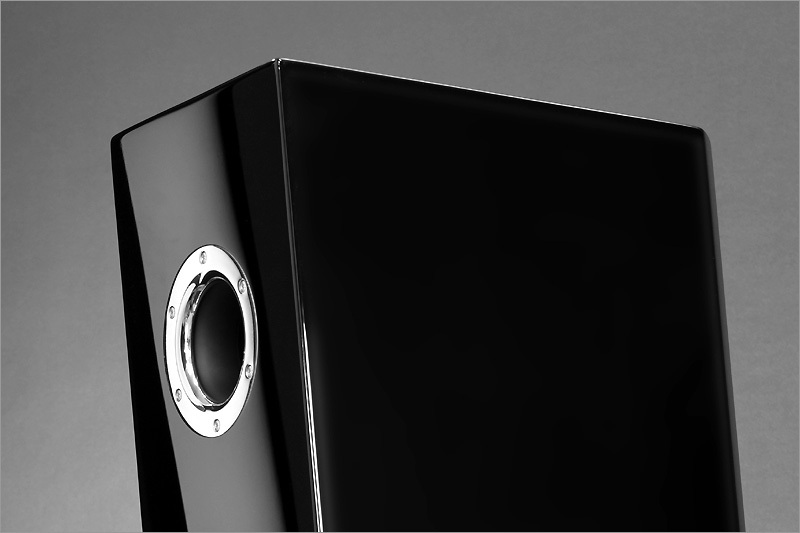 This speaker releases sound so effortlessly yet with solid impact and big time dynamics, outstanding delicacy and cohesive sound from the very deepest lows to the highest highs. 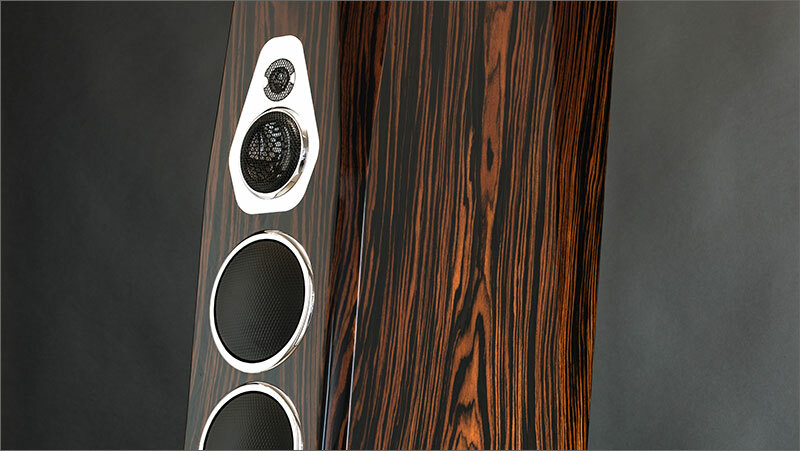 Special features include a very special diamond midrange driver and tweeter. 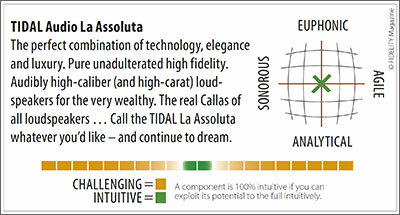 These are proprietary drivers produced solely for Tidal by Accuton. Whether analog or digital as the source – the sound was always beautifully musical." "Over many, many years, I’ve had numerous opportunities to hear quite a few different speaker designs including some that were truly outstanding. This includes dynamic speakers, horns, planars, electrostatics, hybrids, other. My recent experience listening to the TIDAL Akira has been like none other and literally caused me to recalibrate my thinking. ....what was my impression of the new Akira speakers? Truth be told, I was simply stunned by their sound. Or perhaps I should more accurately state – their lack of sound. What I heard was perhaps the least colored sound and stunningly beautiful, pure sound from a loudspeaker (and accompanying system) that I can recall ever having heard. In fact, the so-called disappearing act was pulled off to the max with sound that came through with such a natural and dynamic way that it was easy to simply close my eyes and drift into audio nirvana. Additionally the sound was relaxed, silky smooth, loaded with intimate details with every little musical nuance being revealed. There was simply no tension while listening to recorded music - just as it is when listening live. When called for – music also came through the system with as much verve, punch and drive to provide the impression of the real thing. 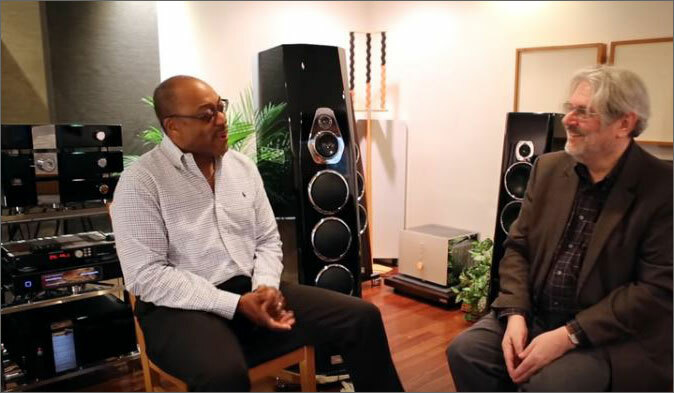 From my earlier experiences listening to various TIDAL speakers and particularly with this on-site visit, my sense is that the TIDAL Akira speakers excel beyond well beyond my expectations and are about as close to being perfect transducers as I’ve ever heard…..and trust me, I’ve heard plenty." 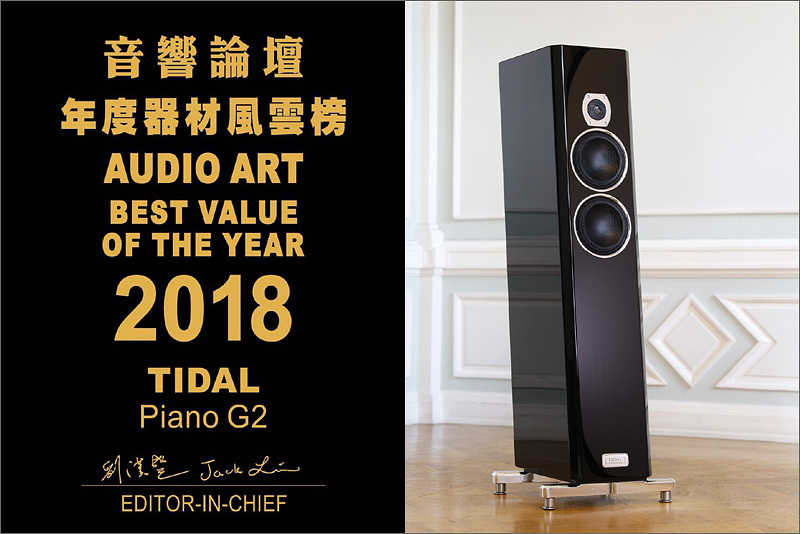 Praised as one of the finest loudspeakers available the TIDAL Contriva received the "BEST PERFORMANCE OF THE YEAR AWARD" from the Taiwan magazine "AUDIO ART". 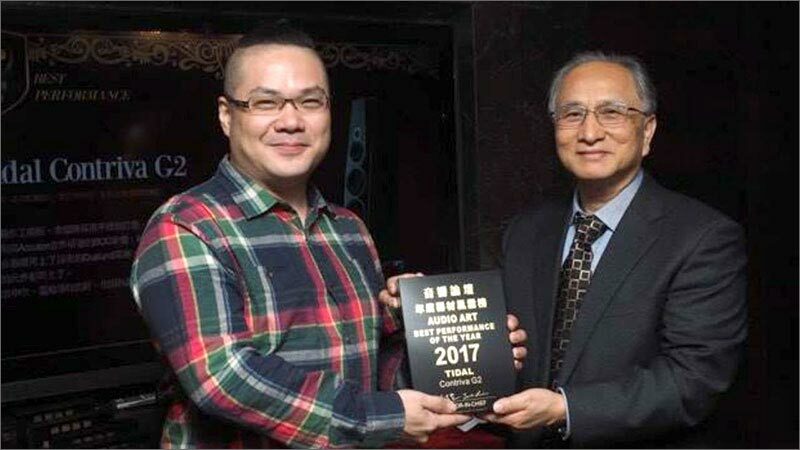 Mr. Jack Liu, Editor in chief, handed out the award to Taiwan importer Mr. Jeff Lin.